In its early years, the UN set about establishing and documenting basic human rights standards that would serve all people and all nations. It has continued to expand the range of standards that set out the obligations that governments and people can be expected to live up to. The process of writing these documents takes place in UN meetings, where representatives of the governments of all the UN's member countries put their views and negotiate agreements about the agreeable wording. At the end of this process the UN takes a decision on whether or not to officially 'adopt' the document in question, meaning that it then enters into international law. This is done through a vote by all the UN member countries in the UN's General Assembly. The first major achievement of the UN in the field of human rights was the adoption by the General Assembly of the Universal Declaration of Human Rights in 1948. The main purpose of the Universal Declaration was to create a universally agreed outline of human rights. The details of the wording of the Universal Declaration were hotly disputed by the members of the UN, but its eventual adoption on December 10, 1948, was extremely important in the history of human rights and international law. In its opening sentence, the Universal Declaration recognises that 'the inherent dignity of all members of the human family is the foundation of freedom, justice and peace in the world'. There are 30 articles in the Universal Declaration, which lay out different rights that everyone is entitled to. They include civil and political rights, like the right to life, liberty, free speech and privacy. It also includes economic, social and cultural rights, like the right to social security, health and education. To commemorate the adoption of the Universal Declaration of Human Rights, December 10 is celebrated as International Human Rights Day. 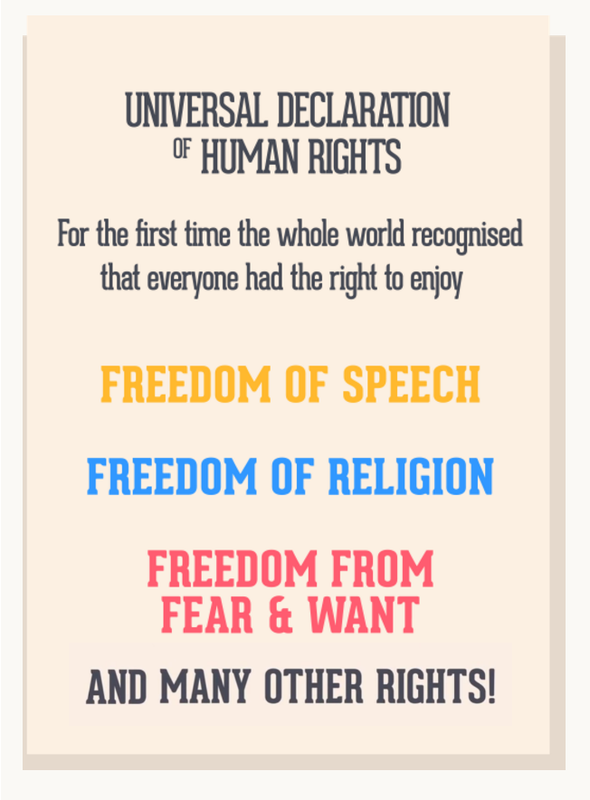 Click here to see the 30 articles of the Universal Declaration of Human Rights. What role did Australia play? Australia was a founding member of the UN and played a prominent role in the negotiation of the UN Charter in 1945. Australia was also one of eight nations involved in drafting the Universal Declaration. This was due to the influential figures such as Dr Herbert Vere Evatt, the head of Australia’s delegation to the UN, and William Hodgson, the Australian Ambassador. Dr HV Evatt was a prominent figure in Australia politics during the middle of the 20th century. Prior to coming to the UN, he had been a judge of the High Court, Attorney-General and Minister for External Affairs. Dr HV Evatt was renowned as a champion of civil liberties and the rights of economically and socially disadvantaged people. 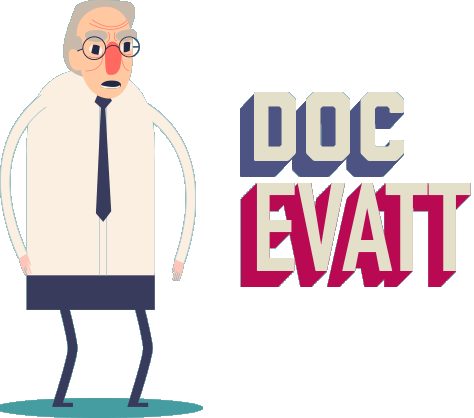 In 1948, Dr HV Evatt (often known as 'Doc Evatt') was elected the third President of the General Assembly and oversaw the vote by the UN countries to accept the UDHR. He also persuaded the then sceptical Australian Government to vote in favour of the Universal Declaration. 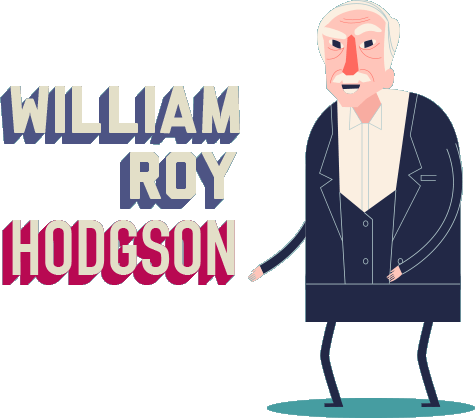 Australian Ambassador, Colonel William Roy Hodgson was also involved in the drafting and negotiation of the Universal Declaration of Human Rights. Under the leadership of Eleanor Roosevelt, Colonel Hodgson, along with representatives from other countries, helped define the basic human rights and responsibilities that were to be included in the Universal Declaration. While it was never agreed upon, Colonel Hodgson pushed to have the articles in the Universal Declaration enforceable by law in all countries.He was also Australia's first delegate to the United Nations General Assembly and the Australian representative on the Security Council. 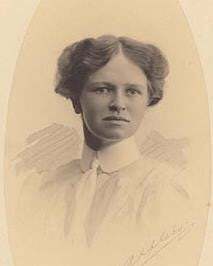 Prominent Australian activist Jessie Street was also an important contributor to the development of the Universal Declaration. Jessie Street was the only woman in Australia’s delegation to the United Nations. She successfully campaigned for the recognition of equal rights for both men and women, leading to a change in the opening of the draft Universal Declaration from 'All men and brothers…' to 'All human beings are born free and equal in dignity and rights'. Back home in Australia, Jessie Street was an advocate for women’s rights and the rights of Aboriginal peoples. Since these early days, Australia has remained a strong supporter of human rights and the development of international human rights treaties and declarations. Today, Australia has ratified almost all of the major international human rights instruments (see Human Rights in Australia). The United Nations thas drafted many other treaties and declarations, many of which draw on the wording and ideas contained in the Universal Declaration. These human rights 'instruments', as they are called, have specified how various rights apply to specific groups of people such as women or children. For those countries that have accepted them, the instruments have created an obligation on governments in international law to observe the rights they set out. The human rights standards developed by the UN have had a profound influence on the national law of the various UN member states, including Australia. In the legal systems of some countries, international treaties automatically become the law of the land. In Australia's case, it is necessary to pass implementing legislation through the Australian Parliament. Cartoon depicting the representatives from the eight countries selected to draft the Universal Declaration (Lebanon, China, France, US, UK, Australia, Chile, Canada and the USSR). More information about the drafting of the Universal Declaration can be found on the UN’s website The Drafters of the Universal Declaration of Human Rights.